On a daily basis, we’re constantly exposed to pollution, stress and the hot weather which all take their toll on our scalps, causing an itch which grows on us to become an utmost annoyance and interrupts our lives. 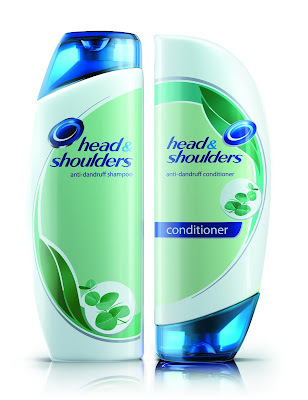 This is exactly where the new Head & Shoulders Itchy Scalp Care Shampoo and Conditioner with Eucalyptus extracts come in to free you of flakes and give you instant relief from itch, 100% dandruff free. Now you can enjoy life with no interruptions or itch with the Head & Shoulders regiment designed just for women. Did you know that dandruff is what causes you to itch? More so, you are not alone, as over half the global population suffers from the same itch? Imagine this: it’s a hot summer day and the urge to scratch your head becomes overwhelming. Isn’t it so embarrassing, especially when you’re with other people? Well, this situation is one of the first signs of having dandruff. In fact, even everyday things like pollution and stress can also cause dandruff, leading to itch and flakes. Seems like it’s never ending, right? Thankfully now there’s a fast and effective solution. The new Head & Shoulders Itchy Scalp Care Shampoo and Conditioner with eucalyptus extract give you instant itch relief and 100% flake free hair so you can enjoy your life without interruptions. The formula contains eucalyptus extract and gives you a mild cooling sensation to help calm down an itchy scalp. The specialized blend of gentle and effective cleansing and conditioning ingredients enable thorough yet mild cleaning and leave hair looking beautiful. The result: no visible flakes, naturally soft healthy-looking hair and one less itch to scratch! 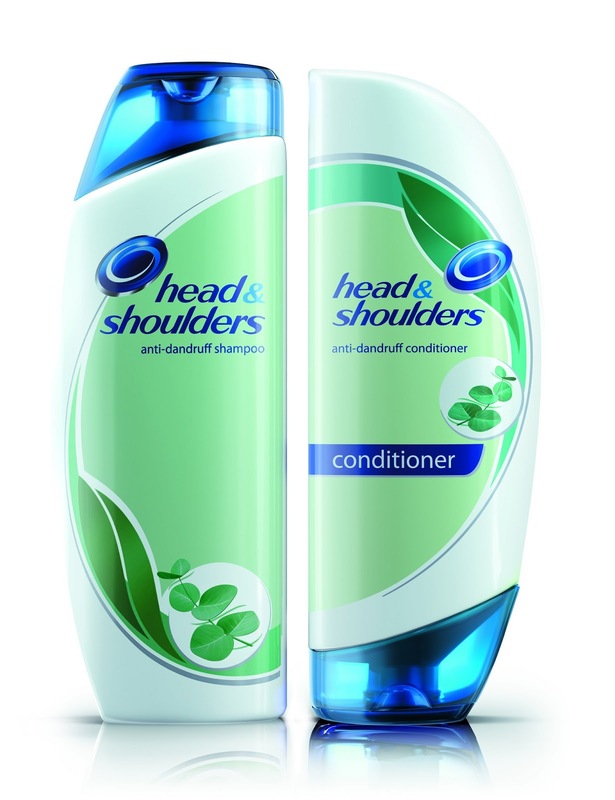 Why was Head & Shoulders inspired from eucalyptus? The name eucalyptus is derived from the Greek words eu (good) and kalyptos (enclosed). Historically, the eucalyptus leaves were used to treat fever, inflammation and injuries. The essential oils of the eucalyptus leaves are used in aromatherapy and as an antiseptic to treat skin irritations and they help reduce stress and itch. Using the methodology of measuring histamine in the scalp skin, the scientists from Head & Shoulders were able to measure the efficiency of Itchy Scalp Care Shampoo against itching – after three weeks of treatment, itch of the scalp skin was dramatically reduced, right down to the level of a normal scalp.